A new report from the American Heart Association, published in their annual Circulation journal, has found that in 2016 at least 48 percent of all adult Americans had some type of cardiovascular disease (CVD). The statistical analysis also showed that the number of associated deaths from cardiovascular disease grew from 836,546 in 2015 to 840,678 deaths in 2016. 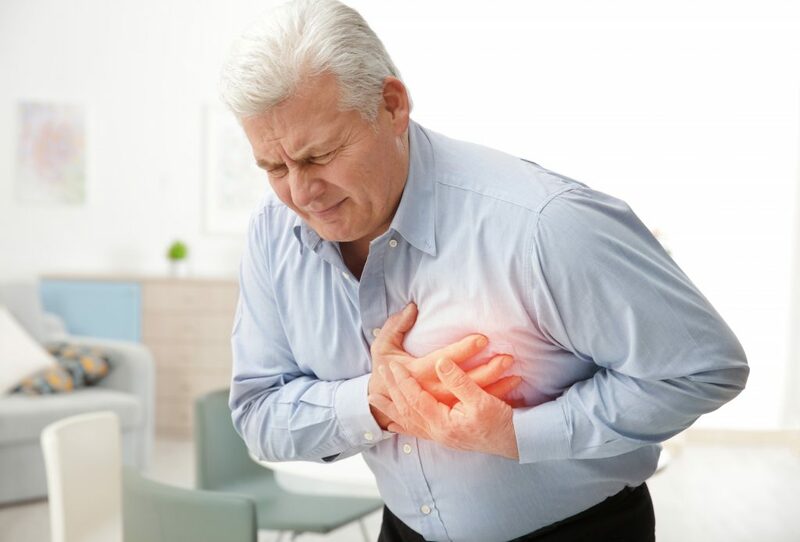 Coronary artery disease (including heart attacks), heart failure, high blood pressure, and stroke; are all categorized as cardiovascular diseases. Read more about the report from U.S. News & World Report.